When the cycle of trauma ends, healing begins. We are an international organisation dedicated to the recovery of women and children who have endured extreme abuses. We are working to see communities free and healed from the trauma of human slavery, trafficking and abuse. It may seem daunting to take a stand against slavery, trafficking, and abuse but don’t worry. We have a list of 5 ways you can start fighting back to end human rights abuse in the world. By partnering with Hagar, you answer the cries of human suffering. Our work is dependent on charitable giving by people like you. Our goal is for each individual to be a champion for change in their own life and in the community. Hagar is greatly appreciative of any donation we receive because lives are being transformed with each gift. Our monthly donors are called Hagar Heroes. Consistent donors ensure Hagar’s impact on the lives of the women and children we serve. 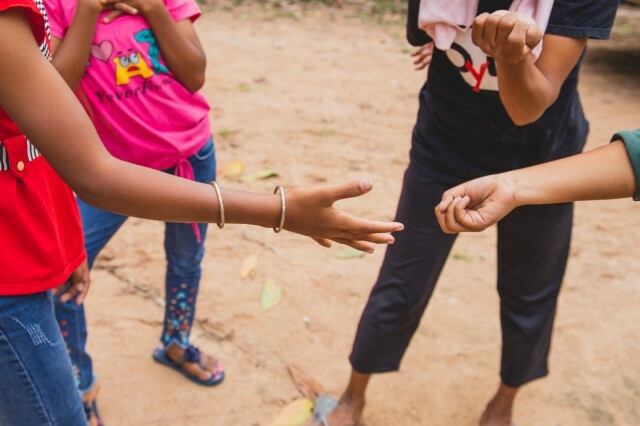 Stay connected with our Executive Director, Mike, as he shares his thoughts on the world in relation to the work of Hagar. 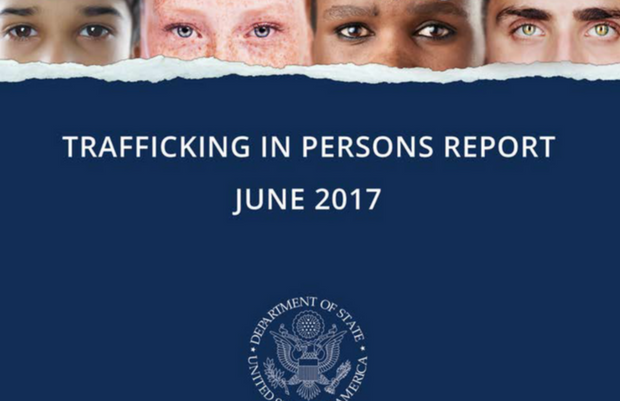 Read the latest news related to trafficking, slavery and abuse. Stay connected with our Executive Director, Mike. Read survivors’ personal stories of transformation and hope.